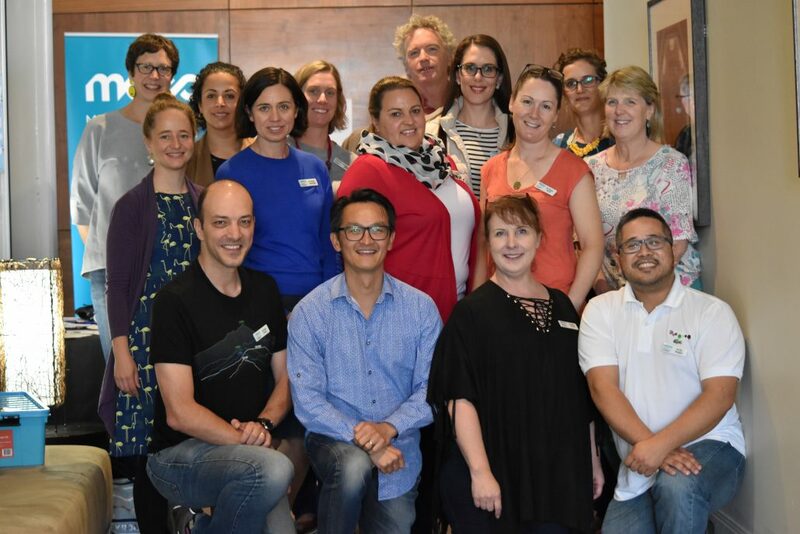 Medical educators are GPs with a passion for education. 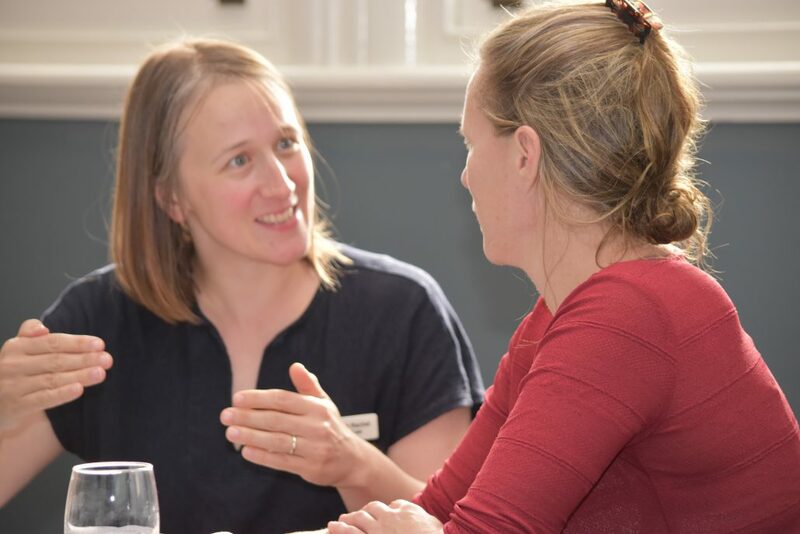 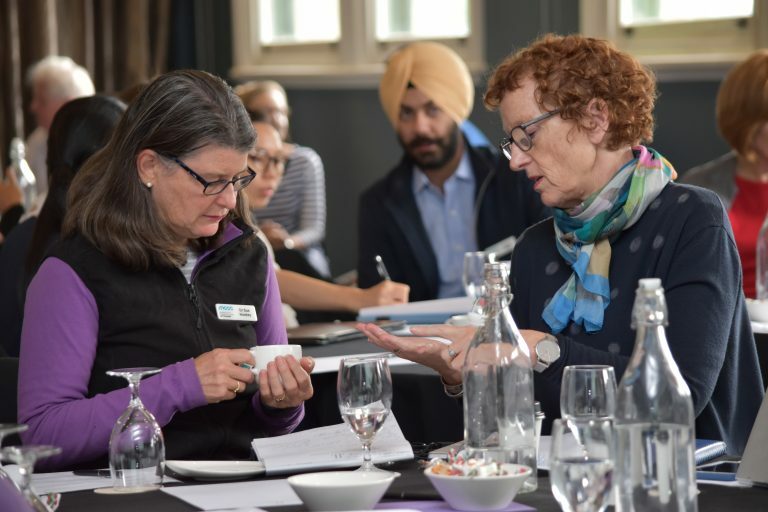 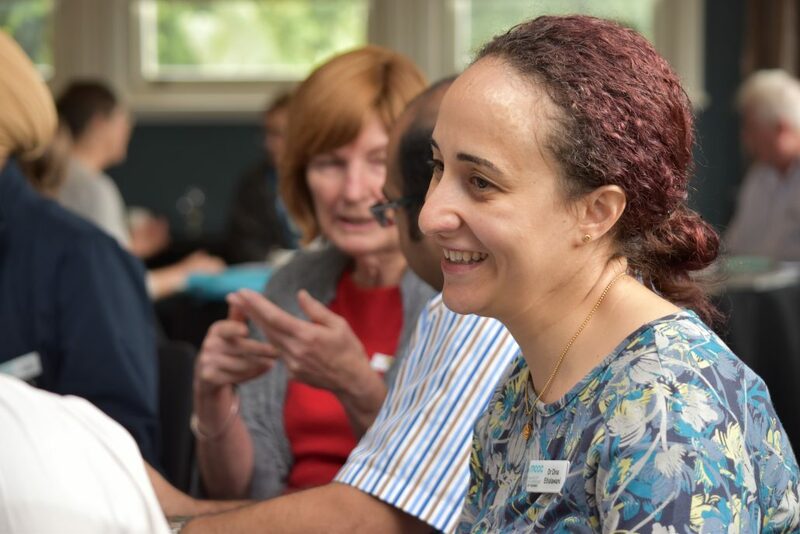 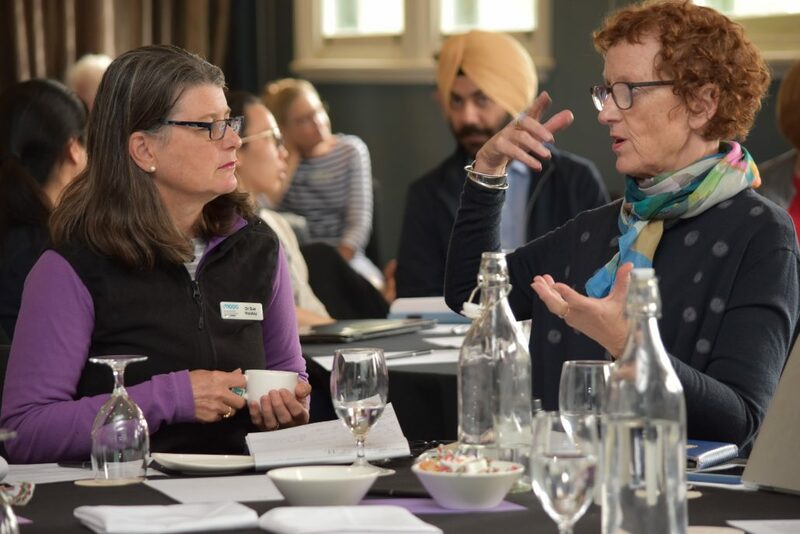 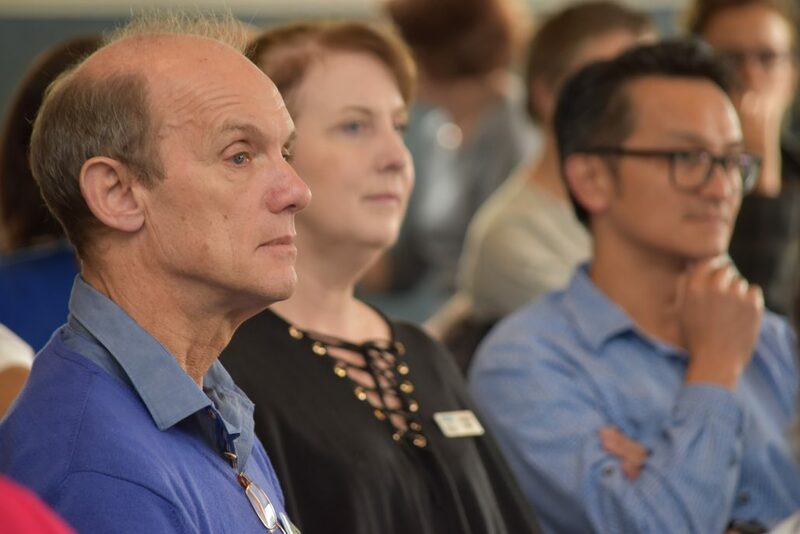 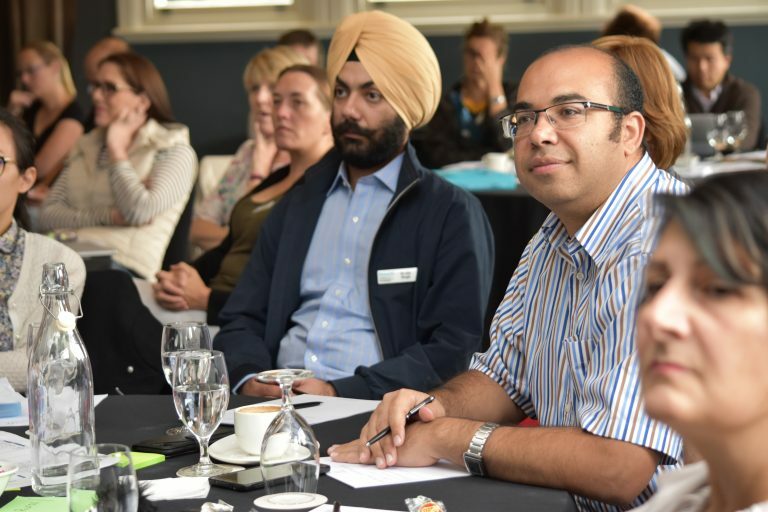 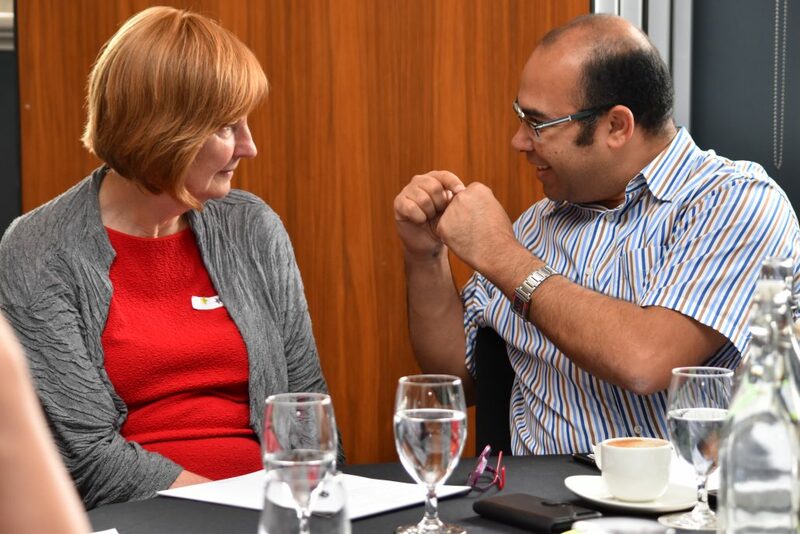 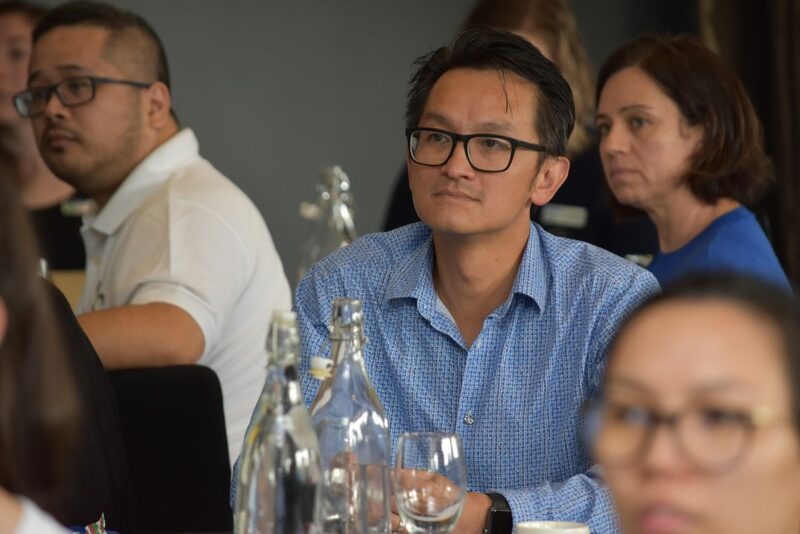 Medical educators devise and deliver peer learning workshops, support GP registrars throughout the lifelong learning journey, and help them prepare for GP Fellowship exams. 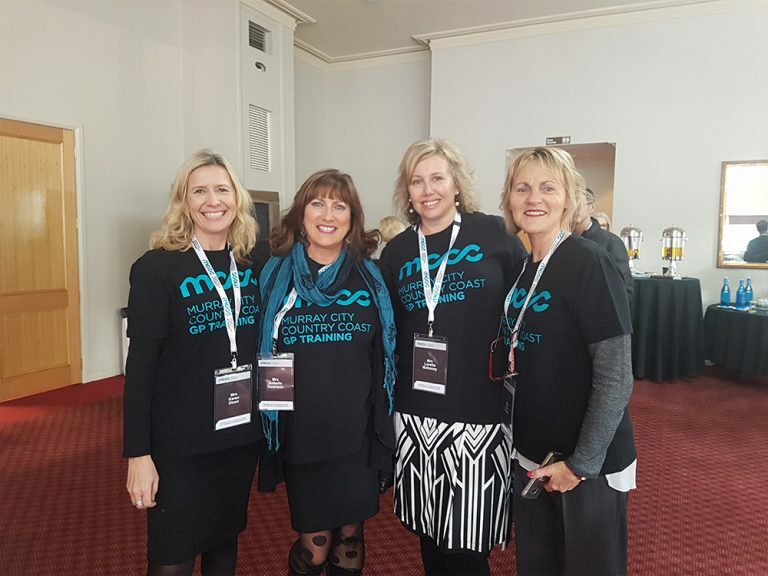 Many also contribute to continuing professional development in settings outside MCCC. 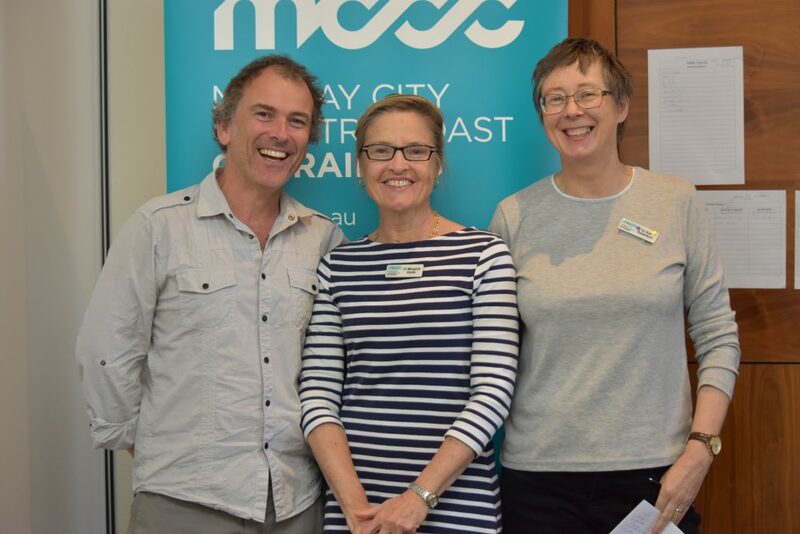 A highly experienced medical education team leads the design and assessment of MCCC GP Training’s education and training program. 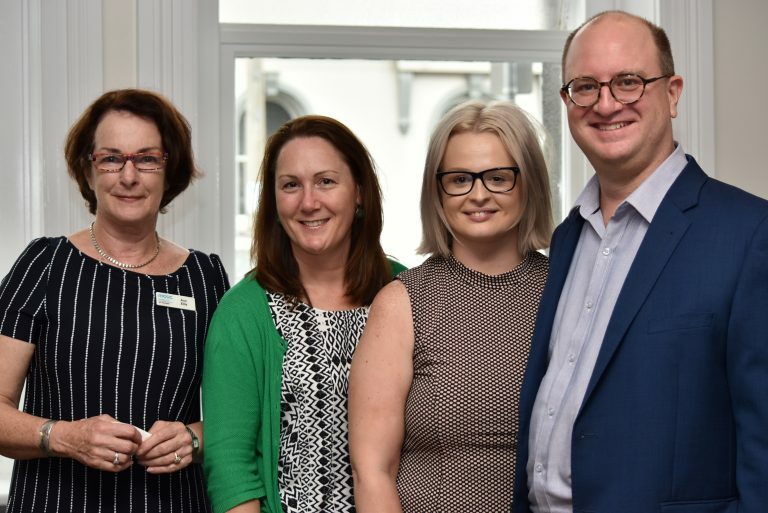 MCCC Director of Medical Education – Dr Angelina Salamone is supported by a Regional Head of Education and skilled Medical Education team members who work in each of our four regions. 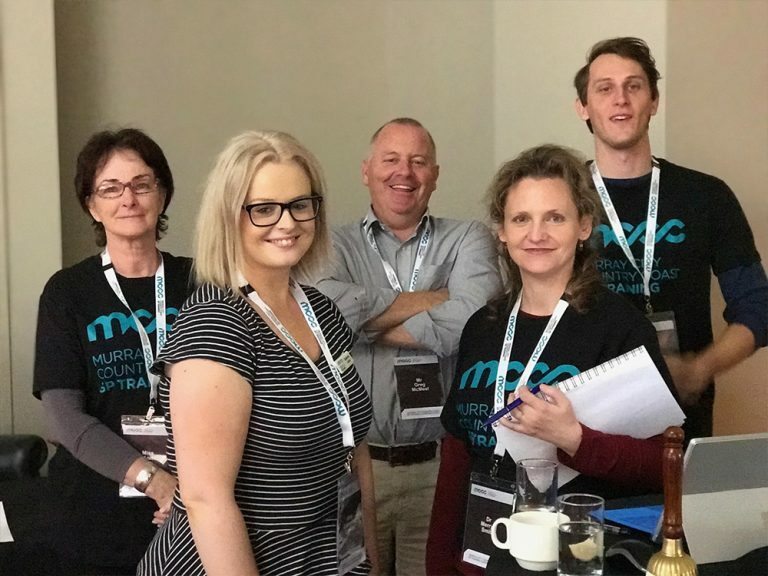 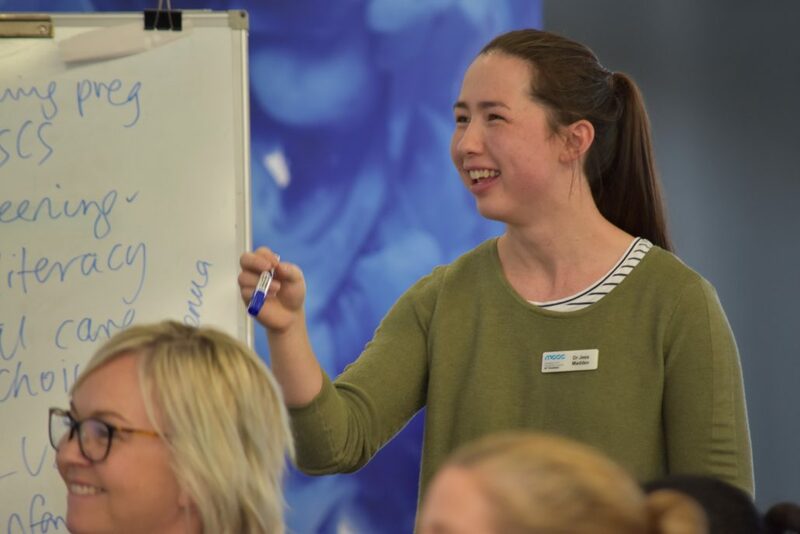 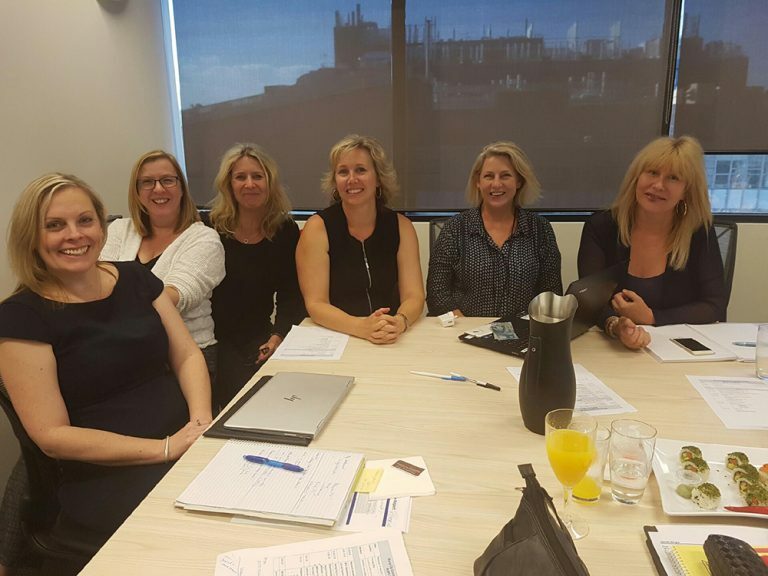 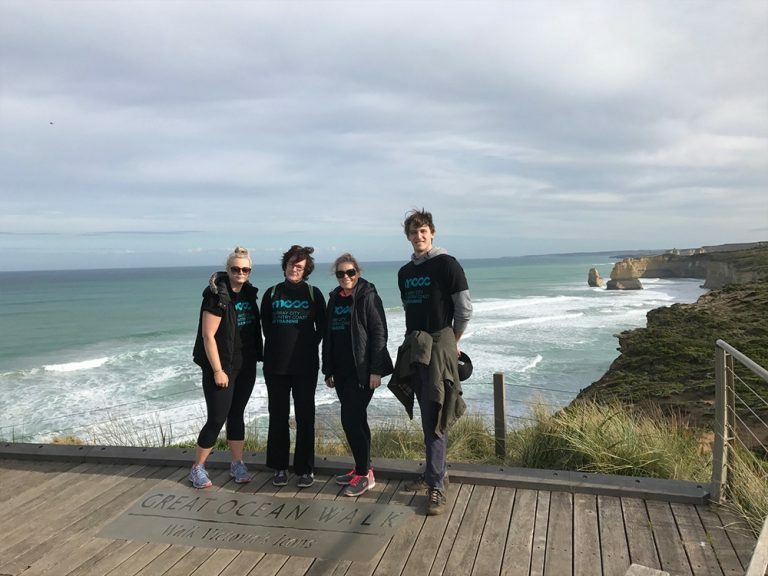 A skilled and experienced medical education and training program team supports the delivery of the AGPT program across the MCCC GP Training region. 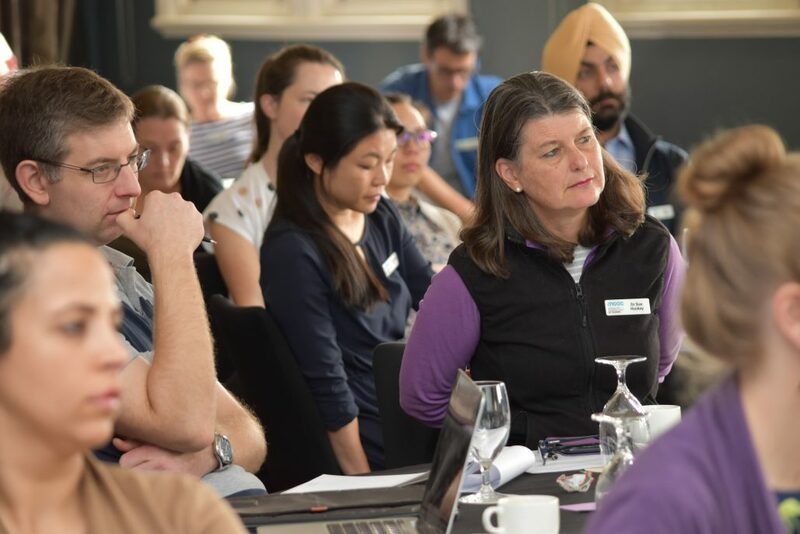 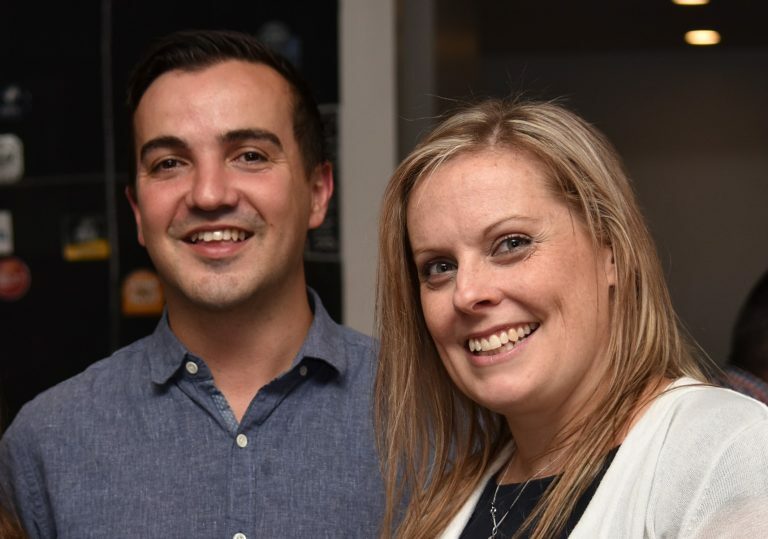 The 70 plus strong team comprises Fellows of the Australian College of Rural and Remote Medicine (ACRRM) and the Royal Australian College of General Practitioners (RACGP). 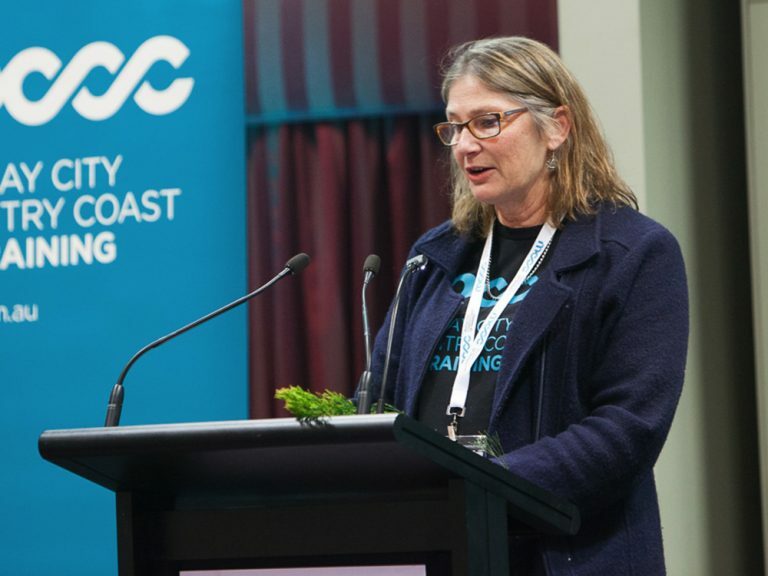 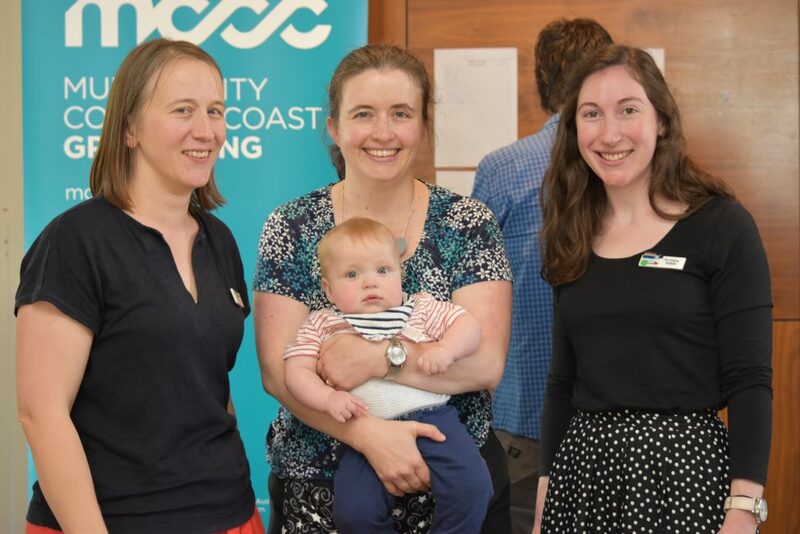 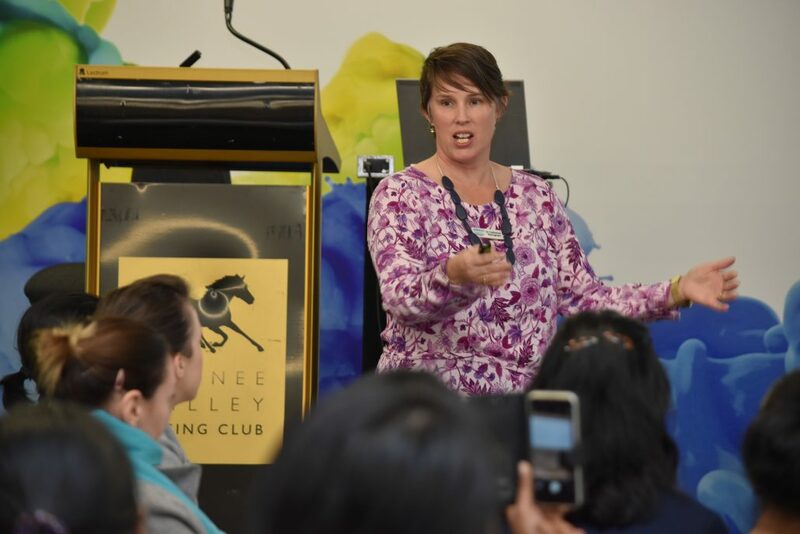 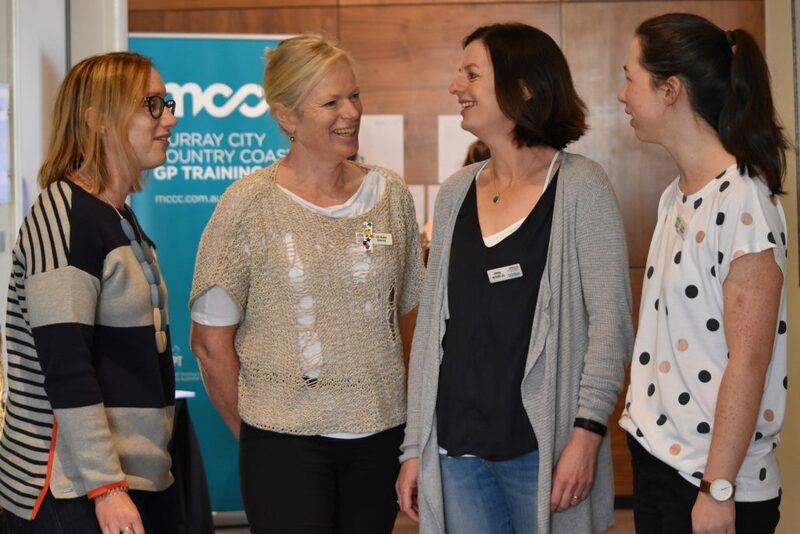 Many MCCC medical educators have a long track record in delivery of GP training, having worked for other Regional GP Training Providers before the establishment of MCCC. 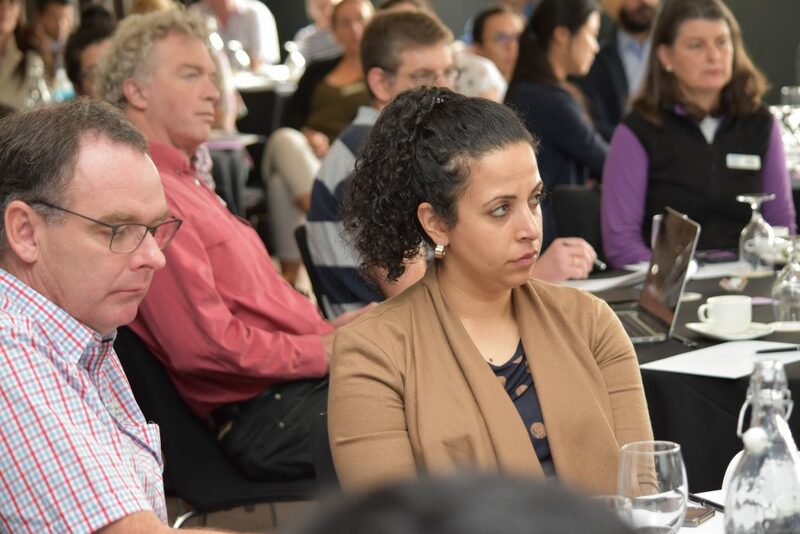 Cross-regional working groups underpin the organisation of MCCC’s innovative medical education portfolio structure to ensure that the right combination of knowledge, skills, and abilities are involved in the development of the education and training program. 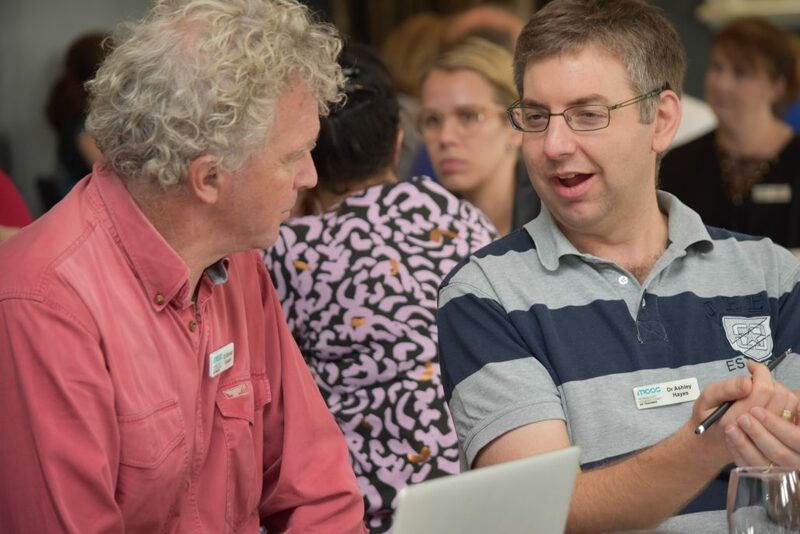 This portfolio approach builds ‘nodes’ of expertise within the medical education team, encourages the development of responsive support mechanisms for GP registrars and ensures the educational experience for all registrars in the MCCC footprint is equivalent, but has flexibility to address regional requirements and differences. 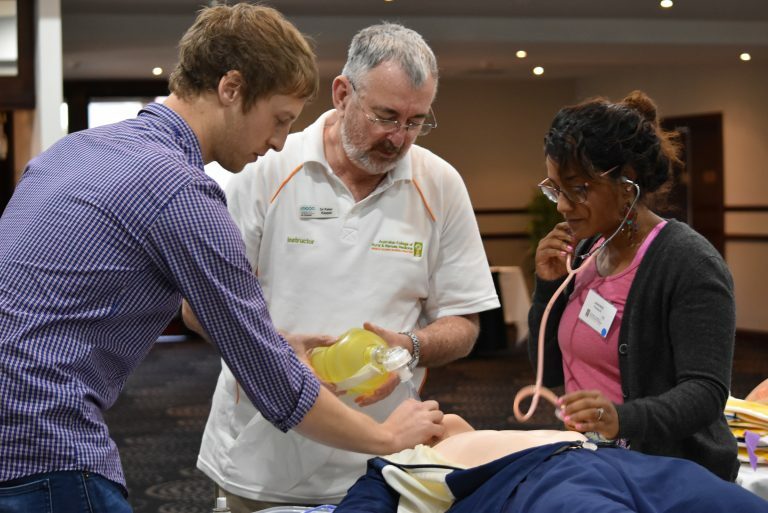 Visit the contact us page for key Medical Educator details.